Photos of this extreme big-winged BRZ has been spotted floating around on the net recently. 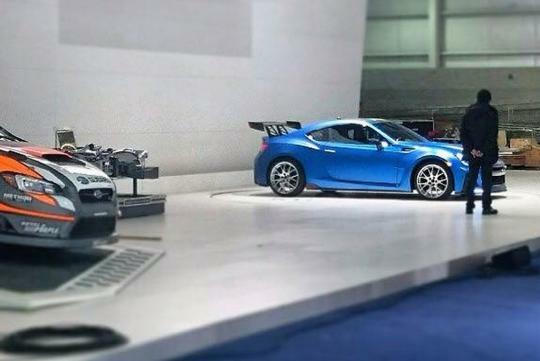 Caught at the upcoming New York Auto Show, no one seems to know what version of this BRZ could be. 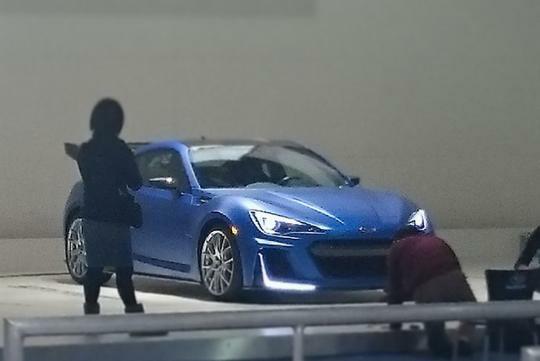 Unless much mistaken, this should be the global debut of this concept car and looks like it would be a preview for faster BRZ. We doubt the L-shaped LED lights would make it to production even if we wanted.